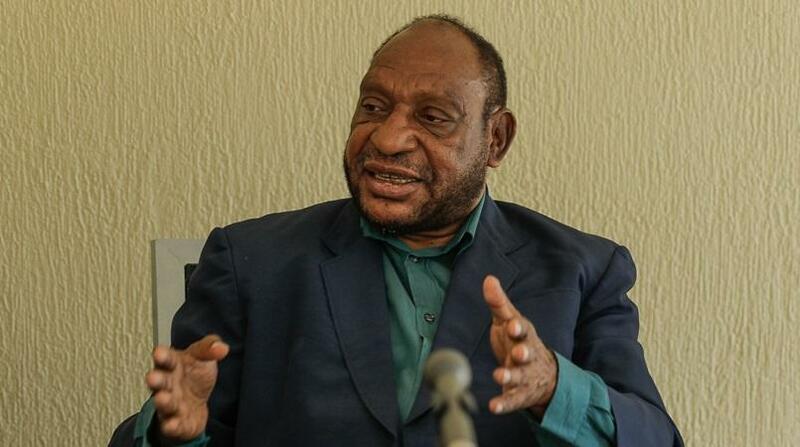 The Governor for Enga Province has lashed out at the National Government for not giving prominence to the Porgera Mine. The mine will review its agreement in 2019, and Governor Sir Peter Ipatas claims there is no urgency by the Mining Department to commence preparations for the review. The Enga Governor’s call during the grievances debate in Parliament comes after the operator of the mine, Porgera Joint Venture, lodged an application for renewal. Governor Ipatas said the National Government and Department must not entertain the renewal until they revisit the agreement. He said in 1989 when the first agreement was signed, many clauses where the then Premier wanted to be in the agreement were not included. Ipatas said for the 2019 review, priority should be given to the provincial government so that the people of Enga can get some good returns. He said the landowners and the provincial government have issues in relation to the mine but have kept quiet since the beginning of operation. The Governor further expressed disappointment with the Department of Environment for issuing an environment permit to the mine, for water usage for the next 50 years, without consulting the provincial government and the people of Enga. He said proper process should be followed as the mine is important for the province and the country. He cautioned the Government and responsible Government departments to take these issues seriously and address them.